This episode comes to you from Sweden. 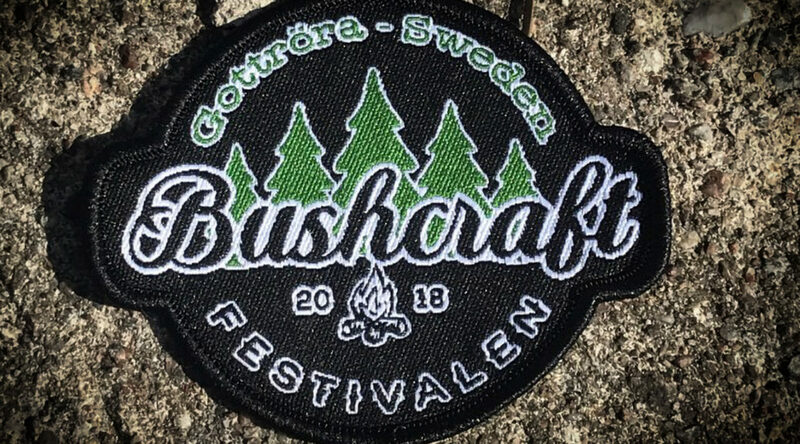 For the third year in a row I was invited to Bushcraftfestivalen to run some workshops. Last year I ran the fire workshops and this year I ran some tree and plant identification workshops, and of course the focus was on plants and trees that are useful for bushcraft and survival purposes, in the realms of food, medicine and utility. There were a lot of other great workshops, demonstrations and talks at Bushcraftfestivalen too, as well as some fantastic traditional singing from the Estonian contingent. It’s an event that is curated and organised very well and I’m always delighted to be involved. A big thank you to Jonas Landolsi and the organising team for putting on such a nice event. 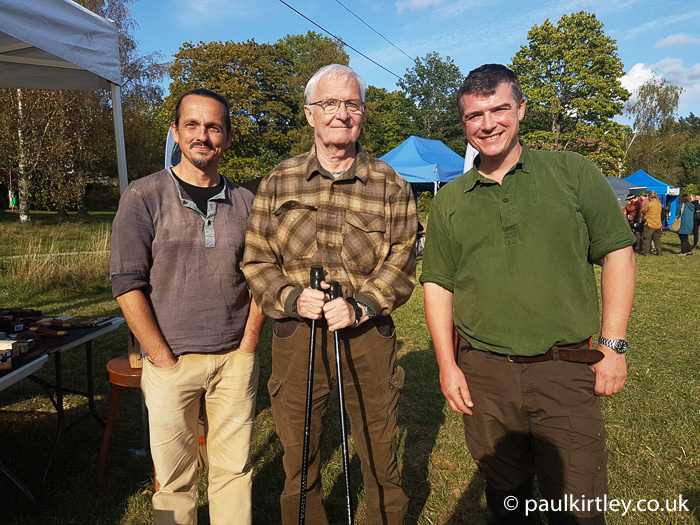 Catching up with Juha Rankinen and Lars Falt at the 2018 Bushcraftfestivalen. Both feature in Episode 32 of the Paul Kirtley Podcast. Bushcraftfestivalen always has a great contingent of high quality presenters and it was an opportunity for me to catch up with friends old and new, bringing to you a collection of conversations with them via this podcast. So, this podcast session is more of a magazine edition, with several shorter chats and interviews, that I hope you will enjoy very much. I’m sure they will lead to longer recorded conversations in the future. Thanks Glenn, I’m glad you enjoyed this podcast. Hi Paul , thanks for speaking to Lars , shame you did not have the time to speak longer . Really enjoyed this one .